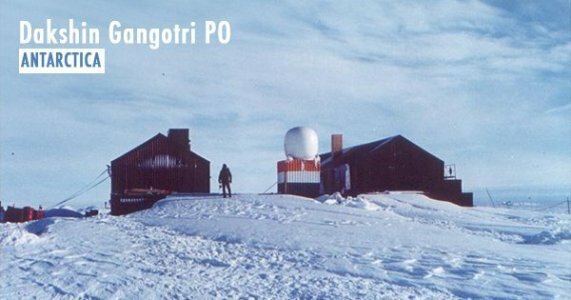 ➤ India's Permanent Research Station "Dakshin Gangotri" is located at? ➤ North Cachar Hill is knows for? ➤ Nation sugar Institute (NSI) is located at? 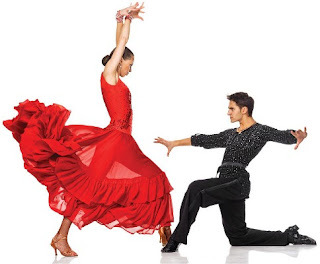 ➤ "Salsa" a popular form of social Dance originated from which country? ➤ "Ikebana" is a Japanese Art of? ➤Which tribe of North East Celebrates the "Agalmaka" Festival? 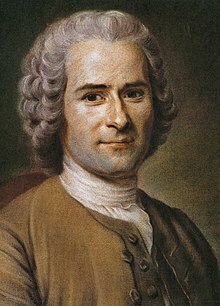 ➤"The Ain-i-Akbari" was written by? 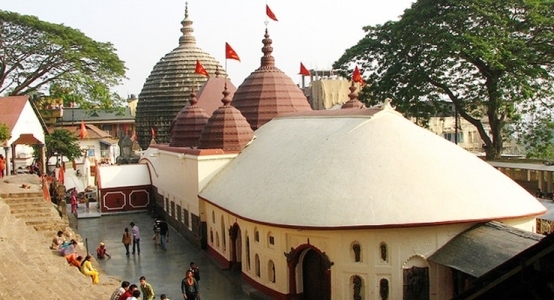 ➤The Kamakhya Temple was rebuilt by Which king? 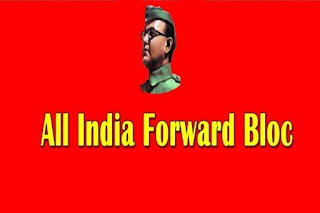 ➤Permanent Settlement in India was Introduced by? 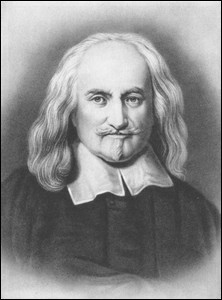 ➤Who was the first president of the Muslim League? ➤ Which Ahom king known as ‘Bamuni Konwar’? Who Was the First king of Kamrup? ➤The Name of the Dynasty established by King Naranarayan? ➤ The First known ruler of Assam was Mahiranga Danava of Danava Dynasty. ➤ Pushya Barman was a contemporary of Samudragupta. He Took on the title of ' Mahardhiraj'. ➤ Kumar Bhaskar Varman is also know as Bachelor King. ➤ Hiuen Tsang visited Kamrup during the reign of Kumar Bhaskar Barman. ➤ Si-Yu-Ki is a book written by Hiuen Tsang where he describe a memorable account of his visit to kamrup. 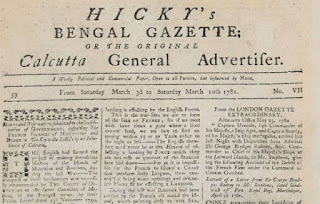 ➤ Which was the first English Newspaper in India in the year 1780? 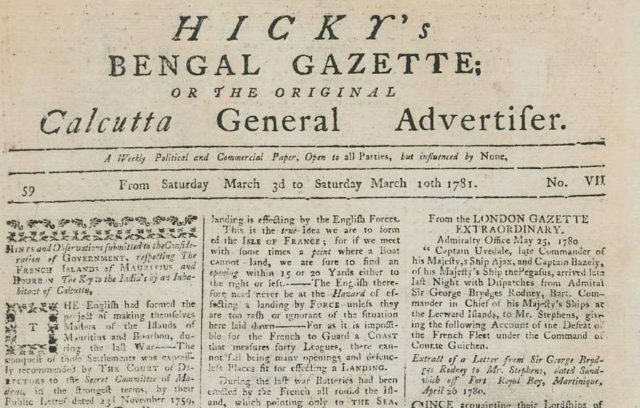 Answer : The Bengal Gazette. 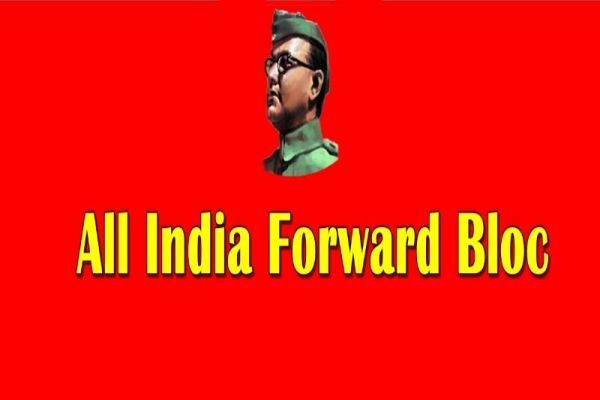 ➤ Which party was founded by Subhas Chandra Bose in the year 1993 after he broke away from the Congress? ➤ Area wise which is the largest Lok sabha Constituency? ➤ Who is the founder of the South East Asia Ramayana Research Centre? ➤ Who is the first Assamese women to be awarded Sangeet Natak Akademi Award? 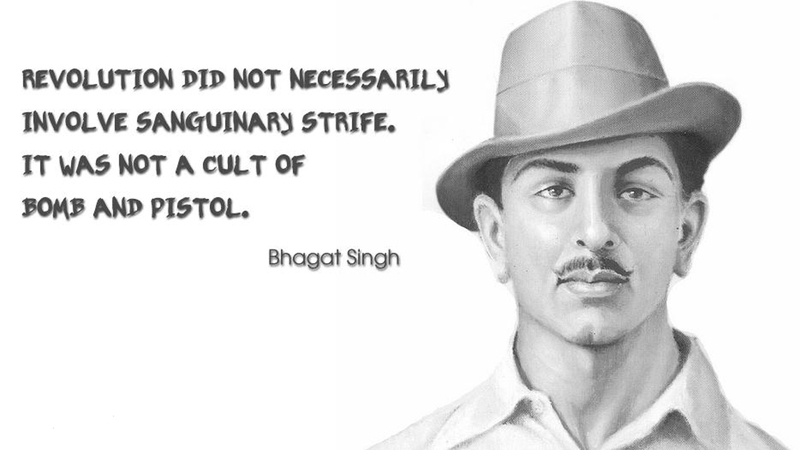 ➤ In which division of the British India Army, Mangal Pandey was inducted as a soldier? 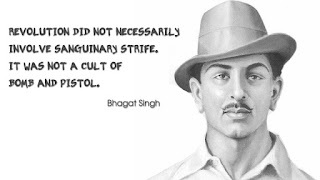 ➤ The slogan ‘Inquilab Zindabad’ was first raised by? ➤ Who is considered the founder of the Gupta Empire?